The players participate: Who will be the best player in the World Cup? The start of the World Cup is almost here, and more predictions are being made about the best teams, the best players, the star of the tournament, etc. FC Barcelona’s professional players also want to participate, and after discussing who they think will win, it's time to get into a little more detail. The question now is: Who do you think will be the best player at the World Cup? 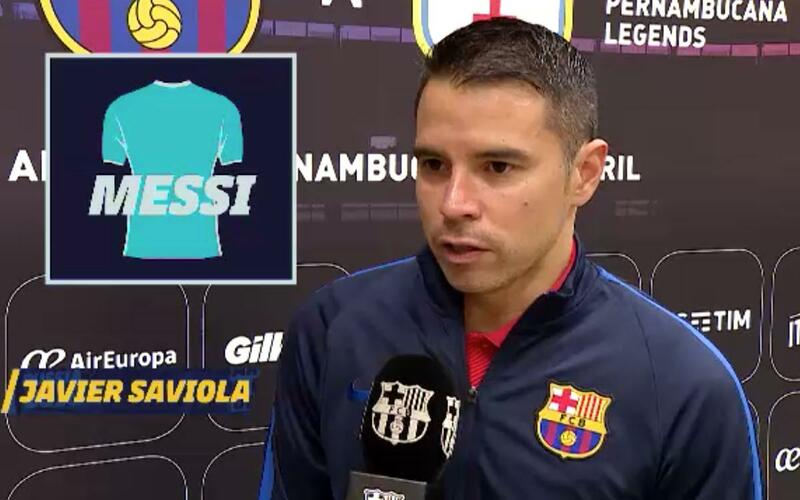 Toni Duggan, Pau Ribas, Frank De Boer, Ferrao, Andressa Alves, Javier Saviola, Carles Aleñá, Pablo Álvarez, Aron Pálmarsson, Roberto Bonano and Alexia Putellas have their say in the following video. Don’t miss it!